Adding an inground swimming pool to your backyard was one of the best decisions you ever made. You love relaxing poolside, and hosting pool parties for your kids. 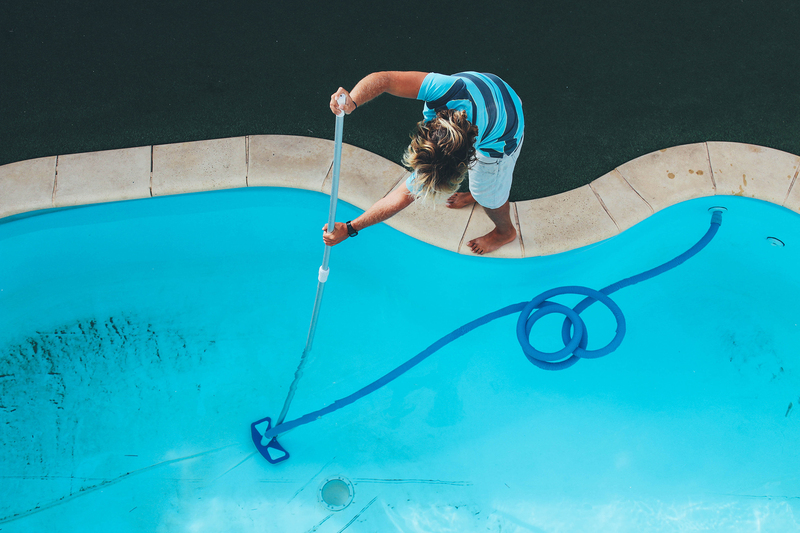 You love your pool, but you don’t love the time and effort it takes to keep it in pristine condition. If this sounds like you, you may be interested in the top benefits of hiring a swimming pool maintenance company. You’ve probably already figured out that the top benefit of hiring a swimming pool maintenance company is that you reclaim your time. If you feel like there are never enough hours in the day, hiring the professionals is the way to go. Professional pool care services like pool cleaning, pool opening and pool closing take far less time for professionals than they do for the homeowner. That’s because we have commercial grade tools, and a team to do the work. Yes, really. The fee you pay your swimming pool maintenance company can save you money in chemical costs and pool repair costs. That’s because pool professionals have expertise when it comes to the proper levels of pool chemicals and can make adjustments before a problem occurs. Your swimming pool maintenance company will also check to make sure the pool pump, filter and other parts of your pool system are in good working order. Professionals spot a small problem before it becomes a big, costly problem. When you hire a swimming pool maintenance company, there is no need for you to store dangerous chemicals on your property. Chlorine and other pool chemicals can be poisonous and flammable, posing a danger to your children and pets. 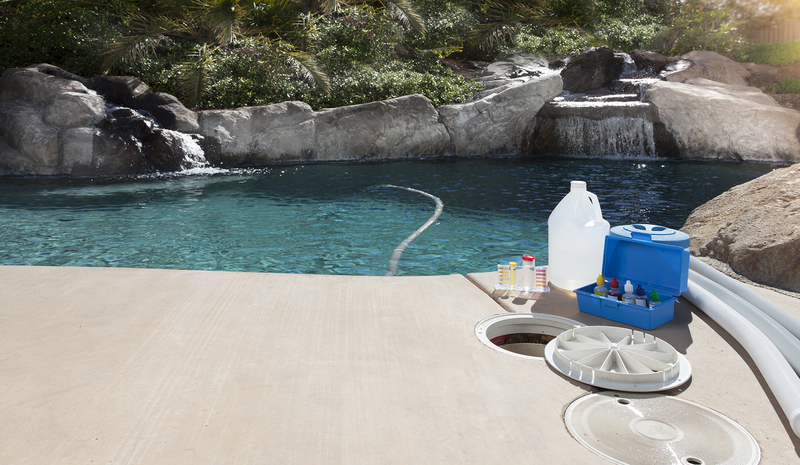 A pool care service takes care of chemical storage, so you don’t have to. A good swimming pool maintenance company will have fully trained staff who can safely handle pool chemicals. They also know what to do in the unlikely event of a chemical accident. When you hire the professionals, you can put your mind at ease. No need to worry how you’re going to find the time to clean the pool before Saturday’s party. No need to worry about storing hazardous chemicals. All you need to do is take a relaxing swim at the end of the day, and enjoy your pool.